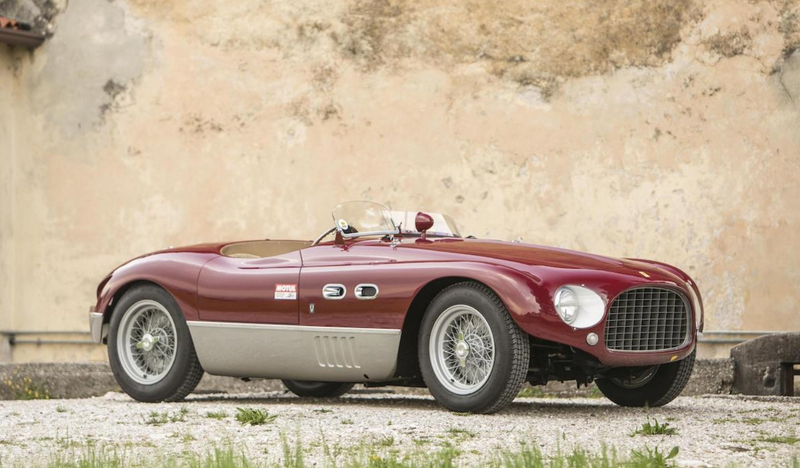 If you like ultra-rare early Ferrari factory race cars, then Bonhams has the car for you. This is a Ferrari 625 TF (for Targa Florio). 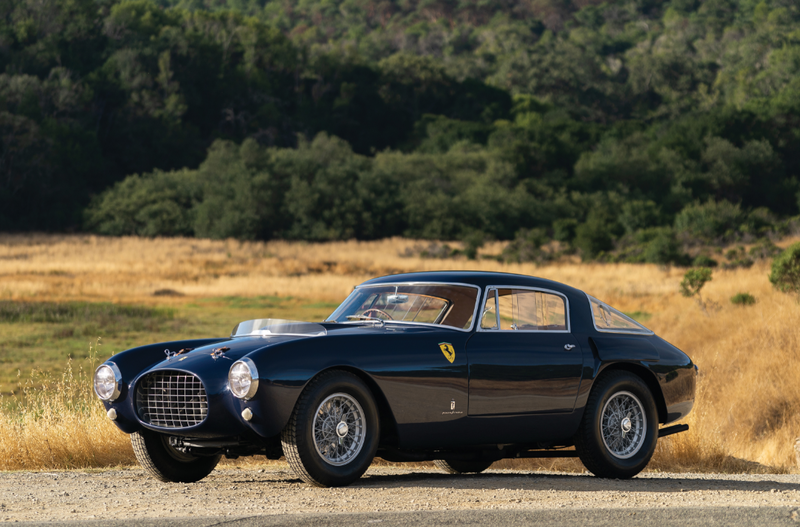 Built in 1953 only, it was the first closed-wheel, four-cylinder race car from Ferrari. A four-cylinder Ferrari? Of course! It’s the legendary 2.5-liter Lampredi straight-four and that Lampredi engine would go on to power Ferrari’s Monza line of racing cars. In this guise, it’s good for 220 horsepower… not a far cry from the 237 horsepower produced by the 250 MM’s V-12. Only three examples of the 625 TF were built and each of them are markedly different, showing signs of evolution from chassis to chassis. This car features open body work from Vignale but in its earliest form carried a different body. Enzo didn’t like the original and so here we are. 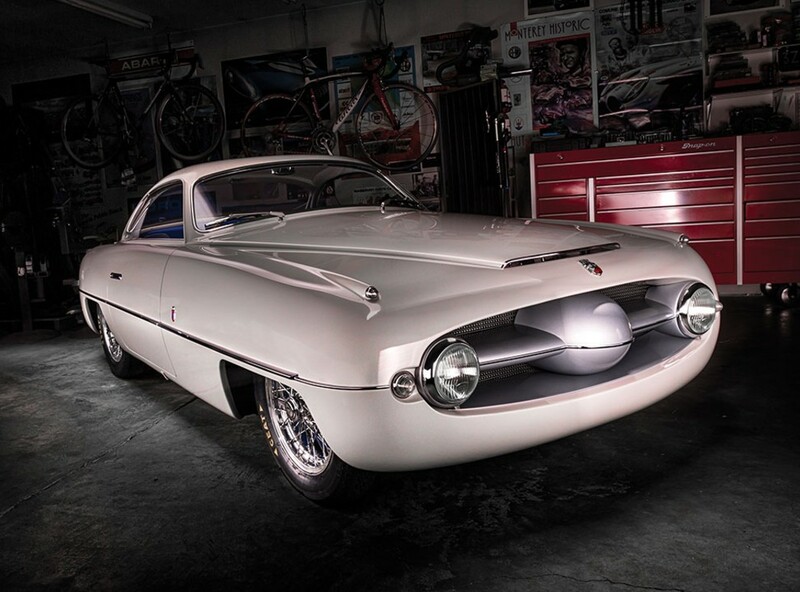 This chassis spent its competitive days racing around Italy with the likes of Mike Hawthorn and Umberto Maglioli behind the wheel before being exported to a new owner in Argentina toward the end of 1953. It raced in Argentina and Brazil thereafter, competing into the early 1960s. In the mid-1970s it was discovered in a scrapyard in Naples, Italy, with a Lincoln V-12 stuffed under the hood. It was restored in the 1980s and again by its current owner in the 2000s. Ferrari road racers from the golden era of sports car racing – and those that Enzo had a hand in – are just wonderful things. This sheer exclusivity of this the 625 TF makes it a great opportunity. It’ll be expensive though: this car carries an estimate of $5,500,000-$8,000,000. Click here for more info and here for more from this sale. Auto Carriers Ltd., later known as AC Cars, started building vehicles in 1901. They’re still around, though they are mostly building Cobra replicas and random attempts at sports cars. 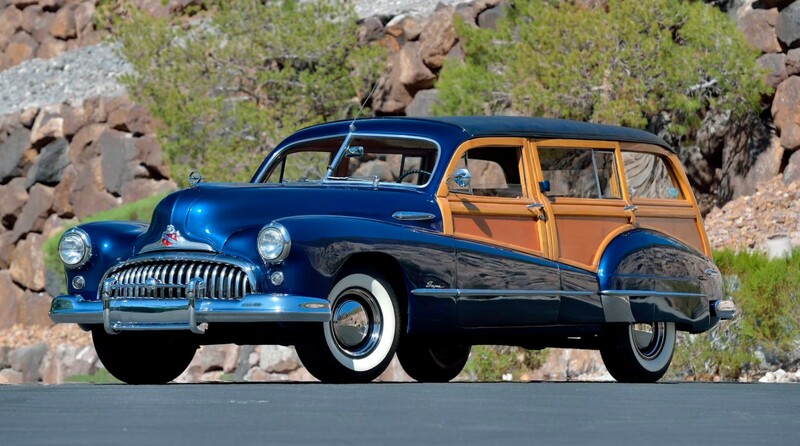 The 1950s were their sweet years, introducing or selling five different models during the decade. 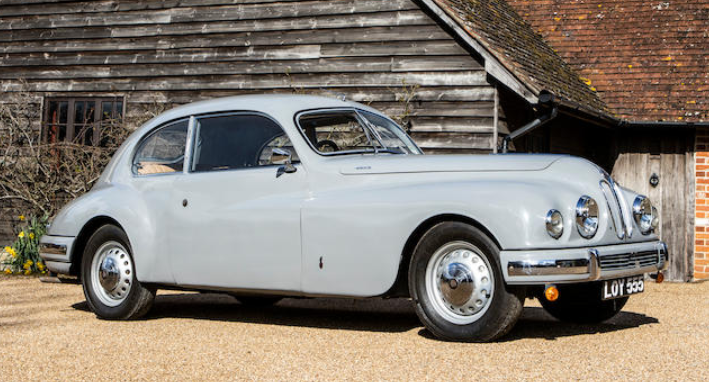 The first of these was the 2-Litre, a car AC introduced in 1947. It was available as a two-or-four-door sedan and they also built a few Drophead Coupes. And then there was this, the Buckland tourer. The 2-Litre had the highest production total of any four-wheeled AC vehicle by the time it was out of production in 1956. They are powered by a 74 horsepower, 2.0-liter straight-six. 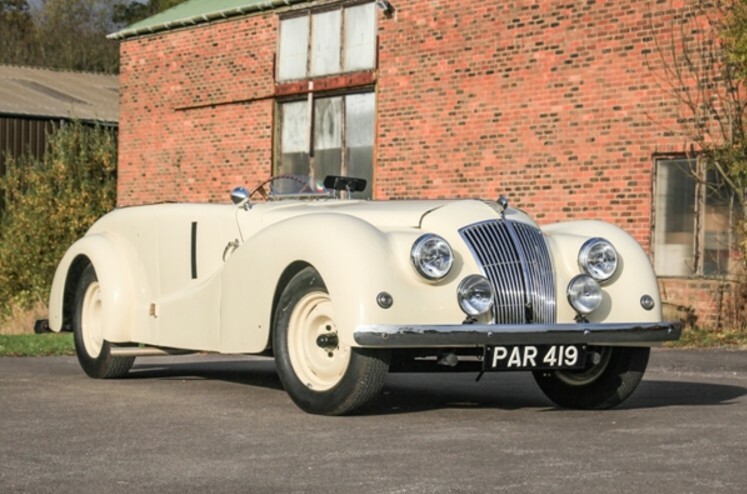 Only 60 Buckland tourers were built and this car has period racing history. It raced at Silverstone, Brands Hatch, and was the first AC car to race at Goodwood. 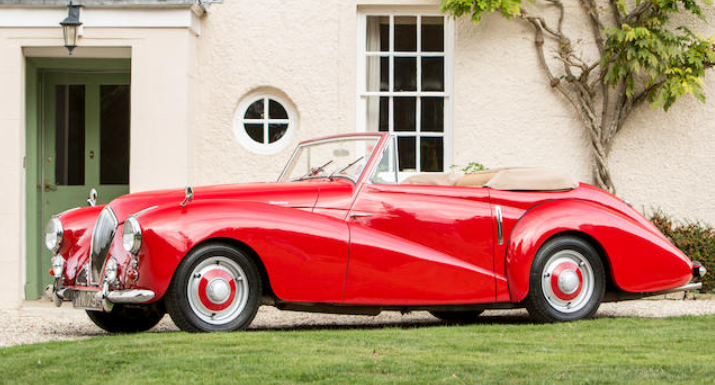 It’s been completely restored and retains its original chassis and body. 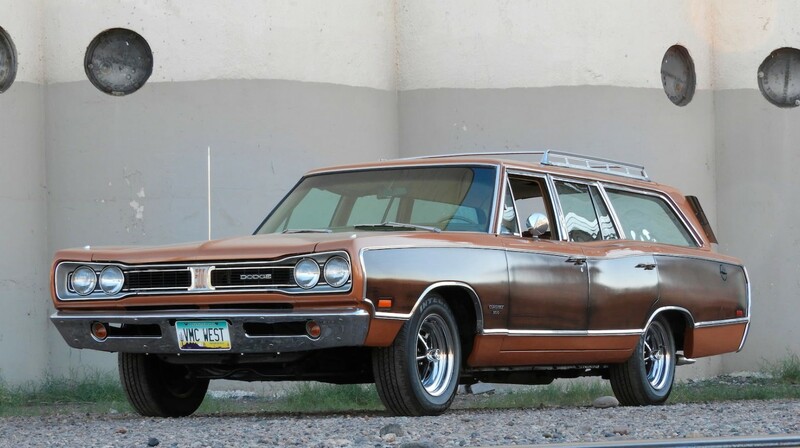 This particular Buckland was a no-sale at Historics’ most recent sale, so we’ll see if they can find it a new home this time around with an estimate of $47,000-$55,000. Click here for more info and here for more from this sale. The Fiat 1100 was a model that was produced a number of different times, but the car you see here was part of the line that was available between 1953 and 1969 (though light commercial variants were built through 1971). The cars were offered in a few body styles from Fiat, namely a four-door sedan, wagon, and a two-door convertible. 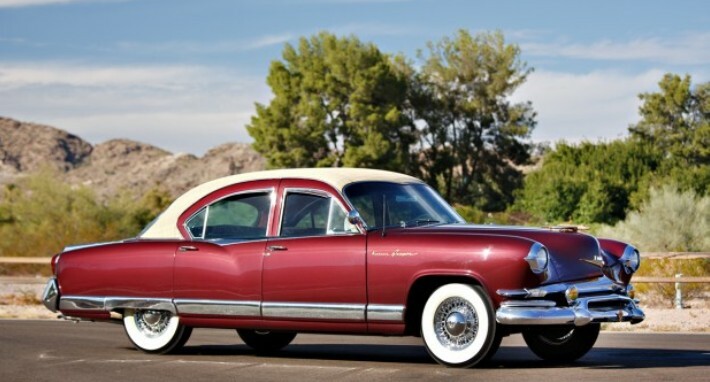 When Fiat introduced the car at the 1953 Geneva Auto Show, it was just sedans. But later that year at the Turin motor show they had a few special versions on the show stand, such as a Michelotti-designed Coupe and Cabriolet, which were both built by Allemano. In all, Allemano is thought to have built two coupes and four convertibles and this is the convertible from the Turin show stand. Power comes from a 50 horsepower, 1.1-liter straight-four. 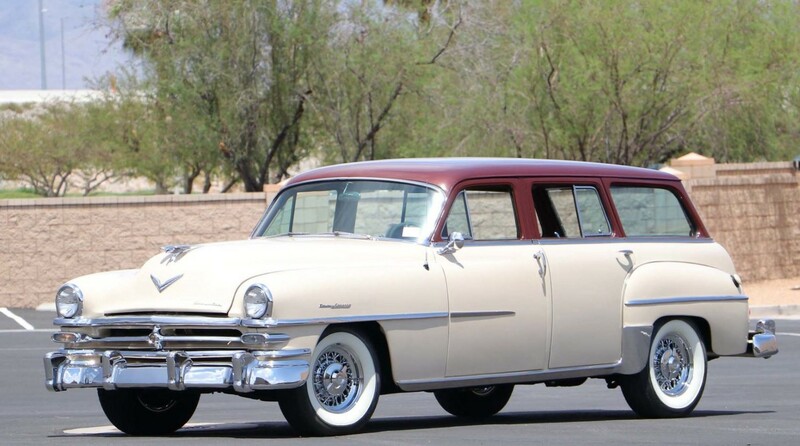 This car sports single-family ownership for 56 years and its current owner had it restored to its present glory. 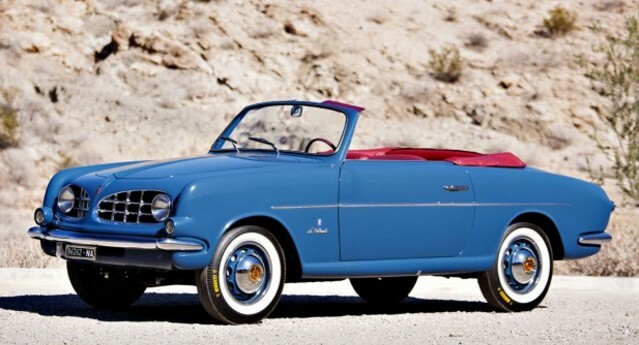 Only two Allemano-bodied 1100 Cabriolets are known to exist and they are very striking. This one should bring between $275,000-$325,000. Click here for more info and here for more from Gooding & Company.